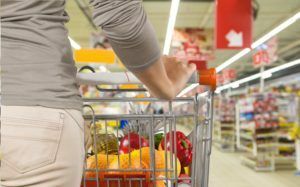 When you buy food in the grocery store, you probably don’t think about the pest control practices at the company where the food product was made. The reason we don’t is because the United States has some of the best regulatory practices for food production in the world. We trust it. We don’t question it, and it’s something that companies don’t talk about to the general public. 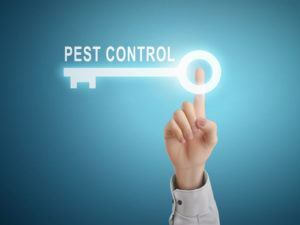 However, corporations in the industry are always actively discussing better pest control measures in the industry. By implementing a strict and effective rodent control plan, using industry standards, coupled with Federal government requirements, food production companies protect the public from disease and food contamination, and lessen considerably the risks of food poisoning, thus improving our quality of life. 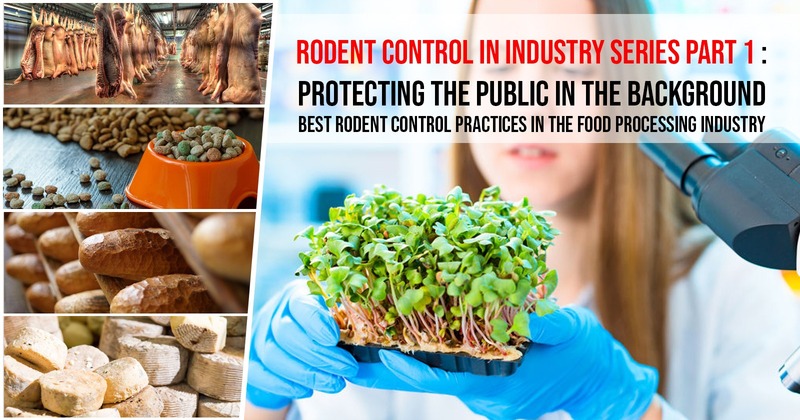 How Does Rodent Control Work in the Food Processing Industry? Constant updating of federal and state industrial pest control guidelines as pest control technology evolves. Digital photos and digital microscope are some of the tools in the arsenal of big industry in the correct identification of pests, and documentation of pests are crucial to an effective pest management strategy. 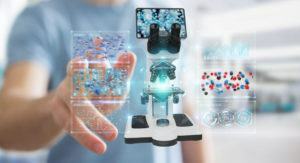 Food Safety Magazine goes so far to state that “documentation programs are essential to identification of problem areas, service histories and records of all materials used on the premises, and will be the information that third party auditors will examine. 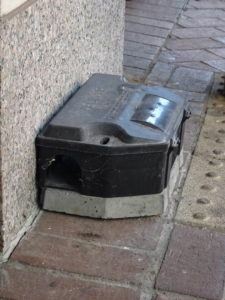 “The magazine also goes on to predict that rodent control will be increasingly technology driven, and they predict that pest control materials will be less toxic. We agree and have posted a number of articles on the collateral damage inflicted on non-target animals as a result of rat poison laid out. 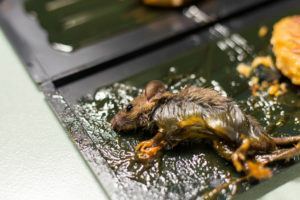 Food production facilities have specific guidelines on laying out poison bait stations so as to work towards elimination of accidental poisoning of non-target animals, which we will look into further down in this article. Federal and state standards, and National Pest Management Association standards are implemented in food processing facilities across the country. The Food and Drug Administration has online training for federal best practices in pest control in food manufacturing facilities. These standards, which are also implemented and discussed by the NPMA include surveys, identification procedures to be followed, baiting practices and disposal of dead rodents. Off loading areas with debris accumulation (debris is not just trash—it also includes pallet piles, construction debris, etc). 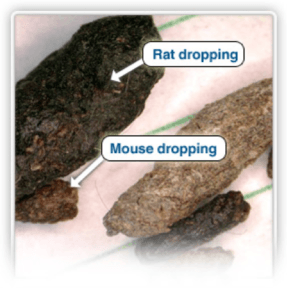 Rodent droppings and urine stains along walls, on top of wall studs or beams, near nests, and in boxes, bags, furniture, and other objects. Smears (rub marks) along walls near floor level, left by the oil and dirt in the rodents’ coats and whiskers. Rats leave larger smears than mice. Tracks in dust. 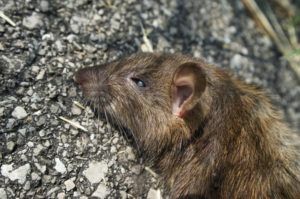 Rats drag their tails, which leaves a mark between their feet tracks. Gnaw marks on wood or other materials. Signs of burrowing or nesting material (usually loosely woven fibrous materials, paper, or cloth). House mice usually nest within 10-30 feet from food sources; rats will nest much farther away. Nocturnal activity. Daytime activity may indicate high populations of rats, but not necessarily of house mice. Each section of the course is reinforced by a quiz, to reinforce knowledge. 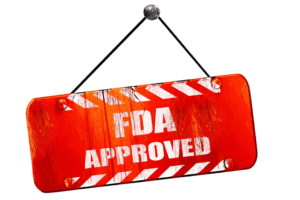 The FSMA (Food Safety Modernization Act, signed into law in 2011), is the largest food safety overhaul since the 1930’s according to Food Safety Magazine. 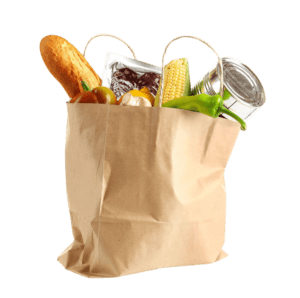 The Act shifts focus on pest control from response to contamination to prevention of it altogether in imported foods, transport of food, and farm protocols before the food even gets to the processing plant. The article also says the biggest mistake an industry can make is not partnering with a professional pest control company to manage quality assurance practices and annually review pest control strategy. The Pest Management Standards of the NPMA state that at least once a year a supervisor, quality assurance person, or manager from a pest control company must review the entire pest control program on-site. 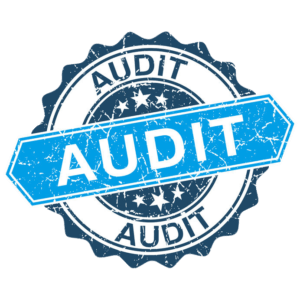 The QA audit must include a review of the program records, pest activity trends (using GIS, complaints from employees or the community, identification practices, etc), and frequency of service as well as monthly inspections. You can see that a lot goes into protecting your food and you from contamination by rats and mice. It’s something that isn’t pleasant to talk about, but important for your quality of life. Nobody wants to get sick from food poisoning or even possibly die. As rodent control technology advances, industry-wide rodent control practices can only become more effective, less toxic, and more about prevention than response. 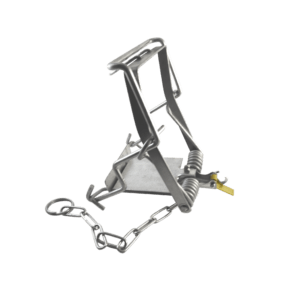 Our quality, industrial quality humane and non-toxic rat traps should be an integral part of your industry’s rodent control plan. 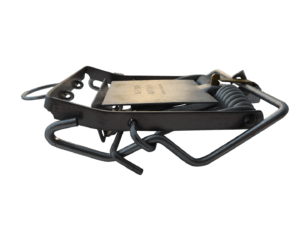 We have traps that are right for your plan! Consult with us at PestWorld 2018 on October 23, 2018 in Orlando, Florida ! Booth # 733 We will be keen to listen about your environment, challenges, how we may help, fit in to your industrial rat/rodent control NPMA and Federal compliant plans. Thanks for taking time to read the article and comment, please stop by the site again.